This topic has been very controversial from the beginning because no one can make out through which factor you can win the race of SEO(Search Engine Optimization) but through surveys and analysis some common factors have come out. Approximately 200 ranking factors was taken into consideration and Google’s own factor Google+ won the first place in all the SEO factors without any doubt. The relation between ranking of a website and Google has proved to be the strongest signal or factor. Complexity of algorithms in Google has volatile nature and it was found in study that on page coding is another powerful factor for website’s ranking. Factors like domain age, website URL containing main keyword, etc factors have been proven useless or important according to the survey. Many domain factors such as domain age do not make difference anymore when it comes to ranking on search engines. Putting keyword in the title tag is the most important factor that cannot be ignored in SEO. The title tags which contain main keyword in the beginning perform better in search engines than other tags. Social media has come as the king out of 200 factors. The reason behind social media’s success on ranking is that it contains largest part of content. Unique linking between domain to domain and quality of brand affect search engine ranking. 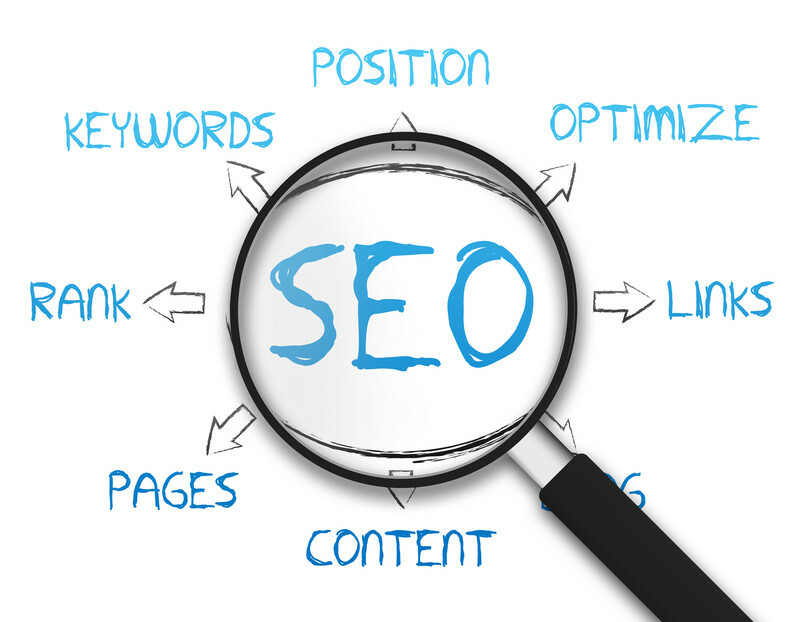 SEO is not all about coding and putting keywords but it is about coding with wise choice of keywords. As always content is said to be the most important part of SEO so all the factors in which content plays role is important. Quality in linking helps in deriving the traffic to right place and hence it has been counted in top factors of ranking. Numbers of outbound links and quality of internal links have a great effect on each page of website. Generally, you must have heard a lot of times from SEO people that it is always good to have many internal links than external links to your website but as many other websites will link your page as popular your content will become. Search engines give weight to the page where clicking rates of users are most. Relevancy of the topic is an essential part of linking because if the topic is irrelevant to the link it can lead to ban your website for spamming. Community pages are the place where you can get most of links directed towards your website without spamming. 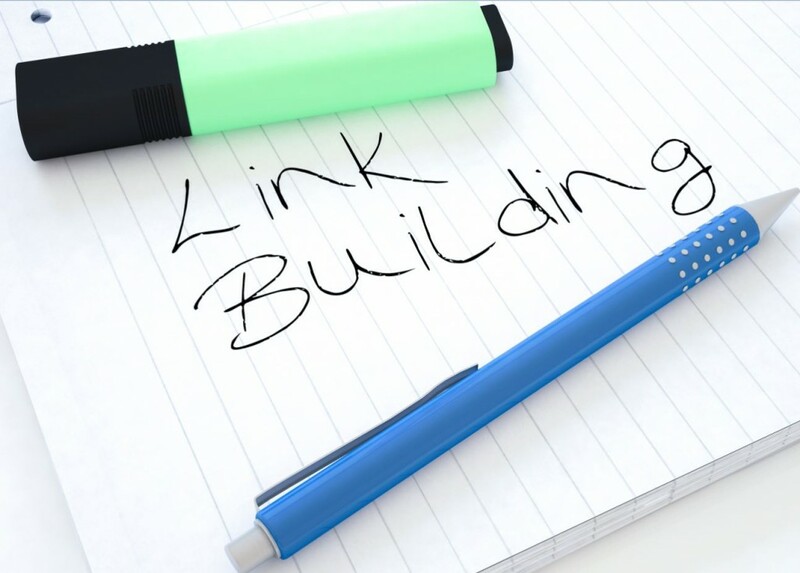 You should focus on link building from the biggest and the most relevant sites. One more important thing in linking factor is both quality and quantity are important and both are counted equally in ranking. Tags are other important factors which has a great impact in your Google campaign. Meta tags and description should be used correctly so that visitors do not mistake by clicking on listing of search engines. Using of description meta tags should not either be too long or too short. Understand the important of each factor and using it wisely is the key shot for a successful ranking in search engines.